Addis Ababa-The Ministry of Transport today released a preliminary report on Ethiopian Airlines accident. As noted by Minister of Transport, Dagmawit Moges, initial findings of the investigation showed that the crew performed all procedures repeatedly provided by the manufacturer but was not able to control the aircraft. According to the report, the crew obtained the license and qualifications to conduct the flight. The takeoff role appeared very normal, she indicated. Based on the findings of the investigation, the report recommended the manufacturer to review the aircraft flight control system related to the flight controllability. It also recommended aviation authorities to verify that the review of the aircraft control system related to flight controllability has been adequately addressed by the manufactures before release of the aircraft to operation. 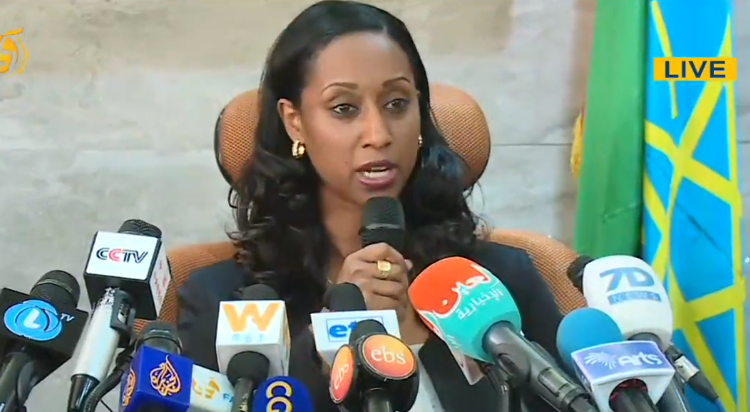 Meanwhile, the Ethiopian Airlines Aviation Group acknowledged the preliminary report of the accident of ET 302/10 March, 2019 and appreciated the hard work of the investigation team. The preliminary report clearly showed that the Ethiopian Airlines pilots who were commanding Flight ET 302/10 March have followed the Boeing recommended and FAA approved emergency procedures to handle the most difficult emergency situation created on the airplane, it said in a statement . Despite their hard work and full compliance with the emergency procedures, it was very unfortunate that they could not recover the airplane from the persistence of nose diving, it added.